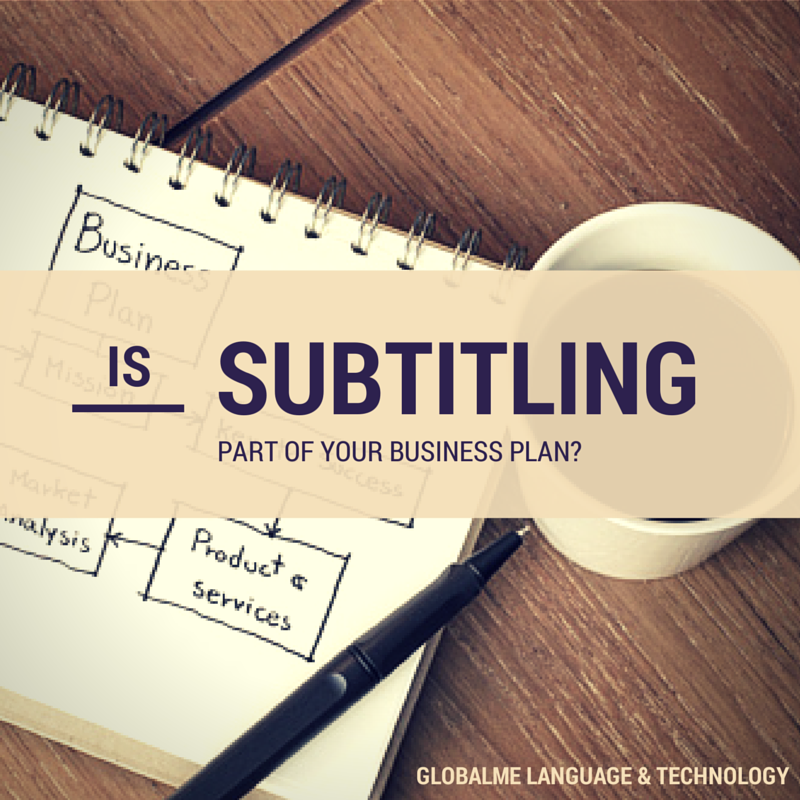 Why is a subtitling strategy such a vital part of your business plan? Online video’s popularity is growing fast, with no sign of slowing down. Quality digital video production has become available to anyone, and more and more channels are opening up for sharing. Facebook has declared a preference for video, which is important to know when you’re trying to reach a wider audience through your company page. And the uses for video are expanding too. Video instructions, video reviews, unboxing videos for new products, video interviews – they’re all becoming the default when people are searching for information online. So you and/or your company should probably be investing in video. And with all of the sharing avenues you’re thinking about – YouTube, social media, press releases, etc. – it’s time you start thinking about a subtitling strategy as well, in order to make that sharing more effective. Why should you have a subtitling strategy? If you’ve spotted a gap in a foreign market and are just itching to fill it, a good subtitling strategy is the way to go if you want to reach those potential new customers. Even locally, where you’d probably be surprised by how many people are living the bulk of their daily lives in a language other than your own, your outreach can really be improved by having the right subtitling strategy in place. Using subtitles that are tailored towards a specific target audience will help you to bring your message about your product and business across. Since you already know that video is an incredibly effective communication tool, increasing your market share may be a strong reason to consider a subtitling strategy. 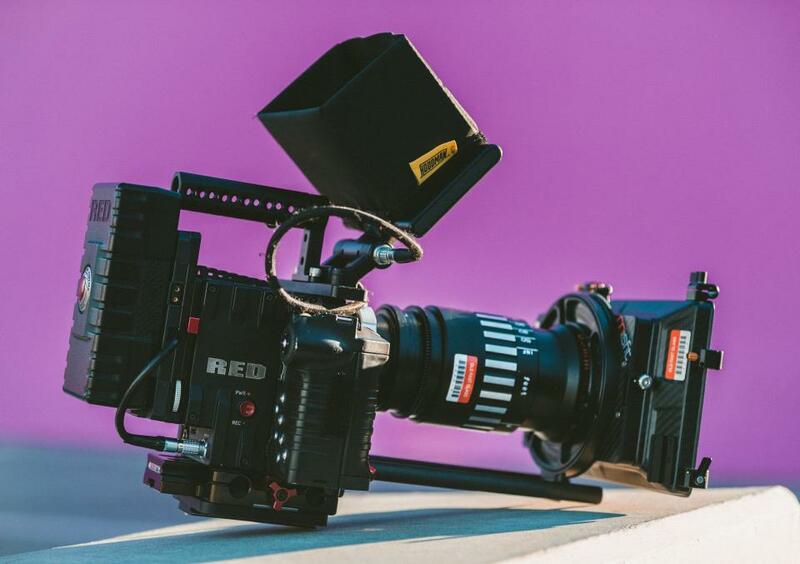 Whatever you’re producing video for – whether it’s to communicate internally or with potential customers – it can be expensive. Especially if it’s high quality. You might have to hire a whole crew, rent equipment, and pay for post-production, just to get something presentable. It’s very possible that after all that you just don’t have the money left to start again from scratch in a second or third language. You might also be thinking to yourself that this video asset, which represents X dollars in investment by your company, should be put to maximum use. The right subtitling strategy can help you with that. Subtitles are a cost-effective add-on that gives your video a much wider possible audience. You might see this as a bit of positive PR for your company. Providing localized versions of your videos shows that your company has international presence, and that it values customers in other countries and regions. If you’re operating in a foreign market, not communicating in the local language has a couple of drawbacks. One of them is that if you’re not the one doing the talking, someone else might be doing it for you! Having a subtitling strategy in place to deliver a message in another language can help you ensure that you’re participating in the conversation. The majority of people search the Internet in their native language – it’s just more comfortable and natural. Search engines are also getting smarter at understanding the way people want to consume information. The only way to reliably rank on Google is to offer high-quality content that’s meaningful to your target audience. Having a subtitling strategy can go a long way toward achieving that goal, if you’re trying to rank in a foreign language. Once you’ve identified your main goals, you can hopefully get a clearer picture of what languages should be a priority for your project, and how your video should be used and shared. Hanna is Globalme’s Operations Manager. An expert at project management, Hanna loves interacting with people and improving processes. Find Hanna on twitter at @hanemka.